CrossFit UXO is veteran owned and operated and was forged in Baghdad, Iraq in 2011. Back then it known as Vigilant Elite Training (VET) and was started as way to keep soldiers and security specialists not only physically strong but mentally prepared for mission requirements. The first thing we did was start a Facebook group page and start posting WOD’s and meeting times for everyone to follow. Most everyone in the group had prior experience training with a variety of programs from CrossFit, Military Athlete, and Gym Jones. We used everyones backgrounds and experience to develop a dynamic training program to meet our unique requirements. In June 2013, I returned home from Iraq and immediately began to purse my dreams and developed my box in Gurnee, IL. We became an official CrossFit Affiliate under our new name CrossFit UXO in January 2014. I spent from 2008-2013 in Iraq working in Counter Improvised Explosives Device Team as a Explosives Investigations Subject Matter Expert. The term UXO is the military term for UneXploded Ordnance for example bombs, rockets, artillery, grenades are all types of unexploded ordnance. The raw ordnance has explosive potential but it will not exploded with out being properly ignited. So when you come into our box, you enter as a raw piece of explosive ordnance and through our training methods we ignite your explosive fitness potential. How has WODHOPPER’s CrossFit Software improved your box? The WODHOPPER software not only improved my box but turned a hobby into a functioning business. I am the first to admit that I was a knuckle dragging Coach, not a business man. 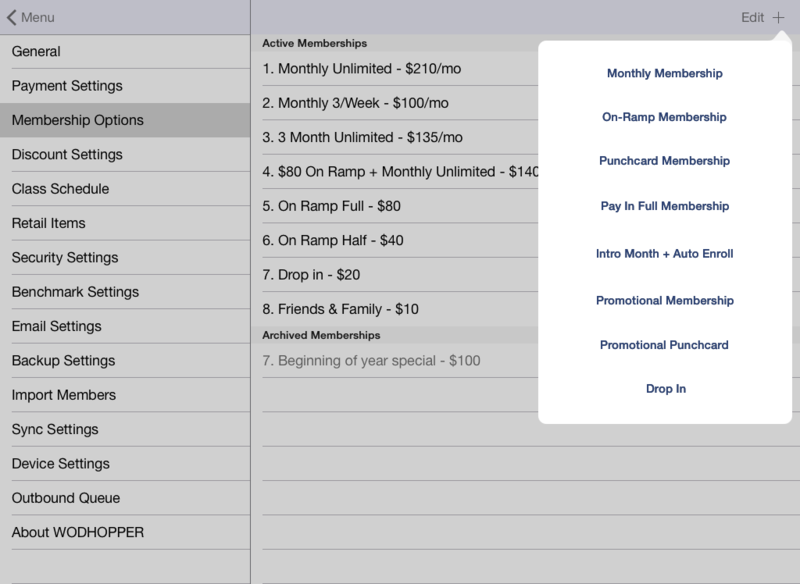 WODHOPPER simplified and streamlined my business through the WOD tracking software and auto billing. I no longer had to track down monthly payments and I had more time to focus on programming and meeting the growing needs of my CrossFit Family. How has the scoreboard and benchmark tracking improved your athletes? We regularly utilize the benchmark tracking system and scoreboard features in our community. Let me tell you, the ability for your athlete to track their gains in a simple modern form is AWESOME. They track their daily results and the scoreboard gives them daily motivation by competing against other members. It’s the little things that WODHOPPER provides that give your affiliate and your athletes the best possible product out there. The ability to talk to someone who is not only technology savvy, but truly understand the CrossFit community and strives to help make your affiliate the best it can be.